The next Complete Beginners’ Pilates Matwork Courses are starting this week! 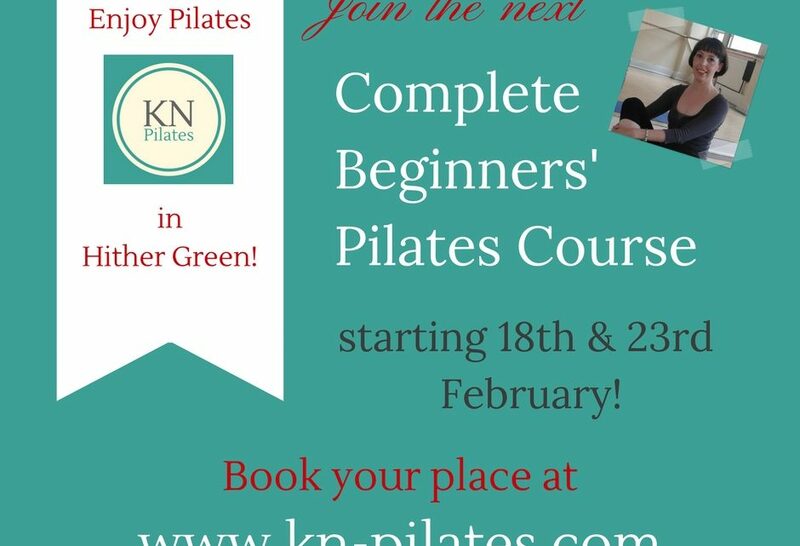 Learn the basics of Pilates in a relaxed & friendly atmosphere & meet fellow Hither Greeners! 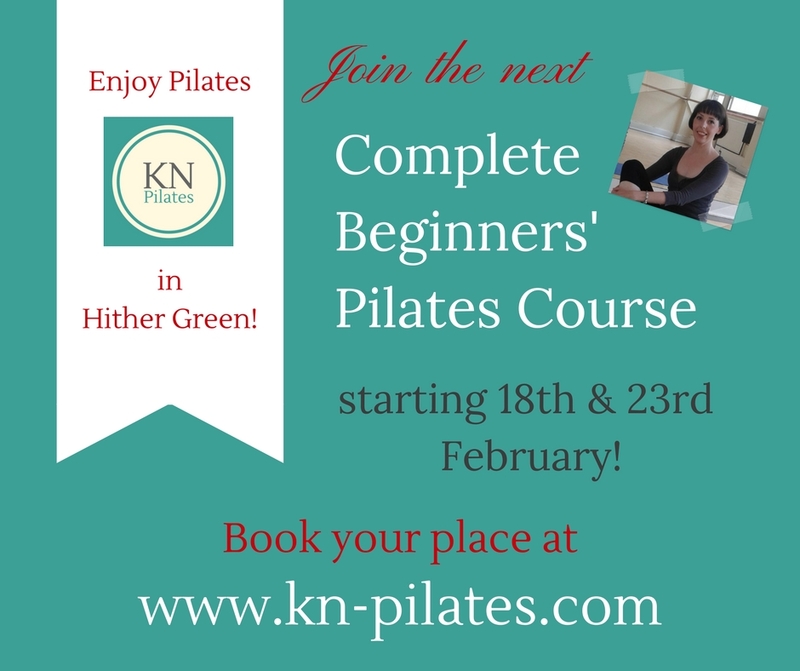 If you would like to find out what Pilates is all about or if you’ve been to a general class before and weren’t quite sure how to do the exercises correctly, then this course is right for you as we gradually introduce the exercises and technique over a few weeks. No need to be fit or flexible. Hi! I'm your local Pilates Teacher. I run group Pilates classes in Hither Green and Catford, and have 1:1 clients in Hither Green, Catford, Lee, Brockley & Greenwich. When I'm not teaching Pilates I enjoy swing dancing and catching up with friends. Springbank Road Garden WhatsApp Group!